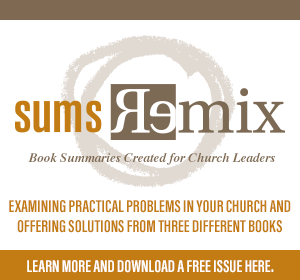 Our organizations are more complicated and difficult to manage than ever. Our economy is more uncertain than ever. Our resources are scarcer than ever. There is endless choice and feature overkill in all but the best experiences. Everybody knows everything about us. The simple life is a thing of the past. Everywhere, there’s too much of the wrong stuff, and not enough of the right. The noise is deafening, the signal weak. Everything is too complicated and time-sucking. Welcome to the age of excess everything. Success in this new age looks different, and demands a new and singular skill: Subtraction. Subtraction is defined simply as the art of removing anything excessive, confusing, wasteful, unnatural, hazardous, hard to use, or ugly—and the discipline to refrain from adding it in the first place. The world’s most original innovators all know this: less is best. They know that by removing just the right things in just the right way, they can achieve the maximum effect through minimum means and deliver what everyone wants: a memorable and meaningful experience. Subtraction is the scalpel of value—the method by which the simplest, most elegant solutions will be created, now and in the future. Subtraction is the creative skill needed to win in the age of excess everything, yet until now there was no simple, incisive guide for developing and deploying it. 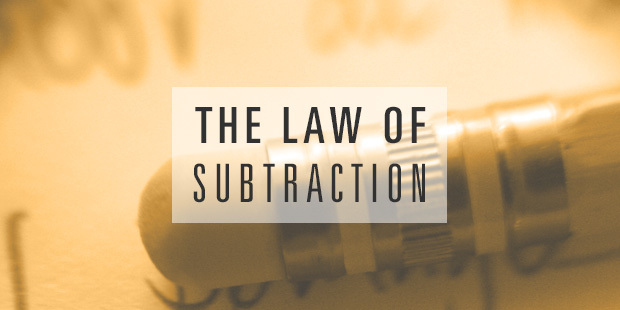 >> Download The Laws of Subtraction here. In addition to The Laws of Subtraction, Matthew E. May is the author of four previous manifestos. 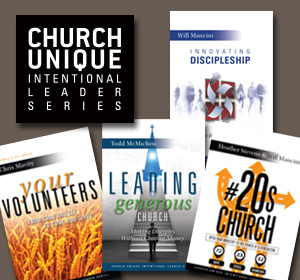 He is also the author of three awardwinning books: The Elegant Solution, In Pursuit of Elegance, and The Shibumi Strategy. A popular speaker, creativity coach, and close advisor on innovation and design strategy to companies such as ADP, Edmunds, Intuit, and Toyota, he is a regular contributor to the American Express OPEN Forum Idea Hub and the founder of Edit Innovation, an ideas agency based in Los Angeles.